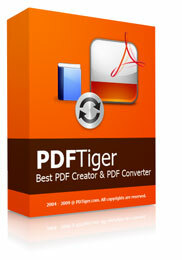 Click here to download the PDFTiger program. After installing, enter the registration code: R8Z8682LMDUAKHW And then, enjoy and share among your family members and friends, heck and even strangers too. Who don’t love freebies? PDFTiger is Windows 2000, ME XP and Vista compatible. 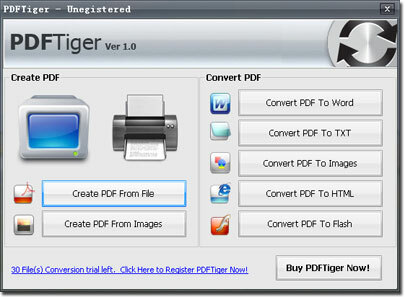 More information on how to use/tutorial of PDFTiger, click here. Next story Mean Machines 2010 @ Highway Autocity, Bukit Mertajam, Penang!!! Previous story Air Supply is coming to Penang!! !